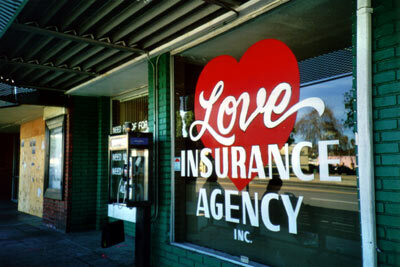 Jeez, now it’s even possible to take a love insurance? Do they pay if your lover leaves? Of if the love is over?